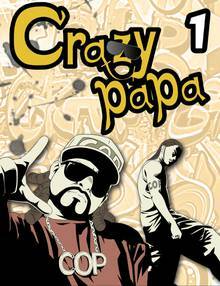 [Free Books] Crazy Papa｜MANGA.CLUB｜Read Free Official Manga Online! "Don't waste your life on useless things!" Two middle-aged men revived their youth souls and set to Shangai to meet the daughter of their late bandmate! Crazy Papa is a family comedy drawn in full-color by the talented LordChung Production.